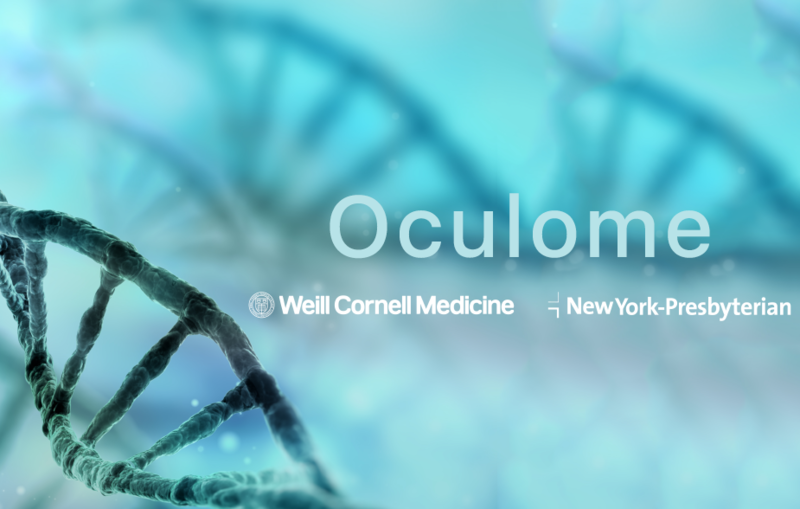 Oculome is an application that assists the scientists to manipulate protein structures in Virtual Reality (VR) and Mixed Reality (MR). This is important because proteins are entangled and a 2D representation is difficult to interpret. Therefore 3D image display in a VR environment where physics laws apply and the user can use their hand to manipulate the proteins and see their fold and structure interact is a very helpful application.